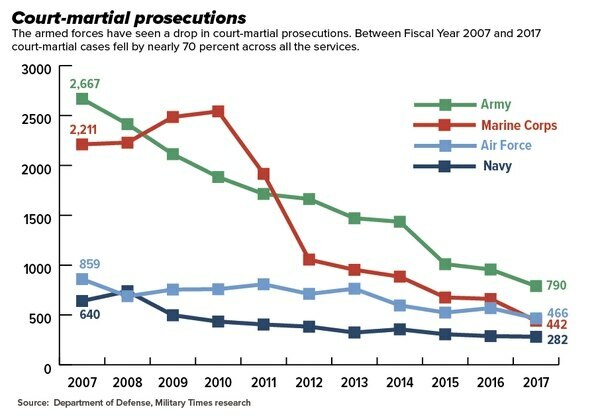 Defense Secretary James Mattis’s recent memorandum “Discipline and Lethality” calls for commanders to address illegal conduct with the tools of the military justice system and to ween from an overreliance on administrative measures. This is a welcome and needed change to end what has become a boycott of the UCMJ. 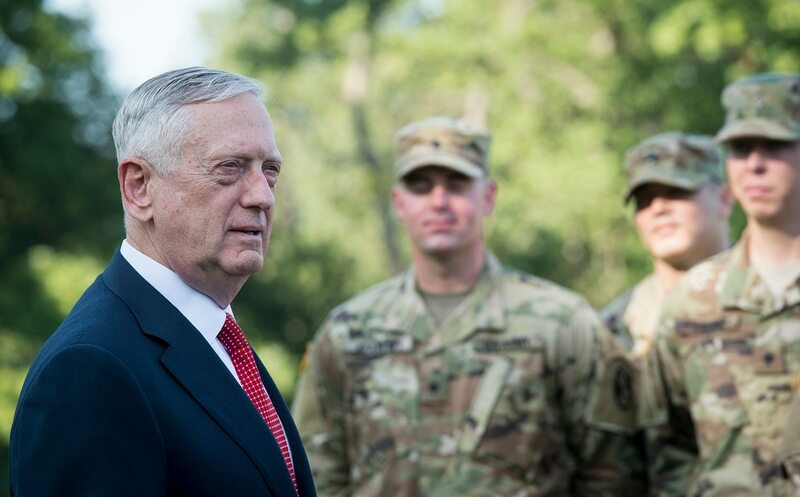 After years of decline in the use of the UCMJ, the defense secretary is warning today's commanders that being soft on misconduct can create readiness problems. Perhaps no category of misconduct better illustrates the link between military justice and success on the battlefield than the prevention of civilian casualties. Avoiding civilian casualties does not guarantee mission success, but failing to reckon for them virtually guarantees mission failure. Operation Iraqi Freedom and its progeny ended in 2011 not because U.S. forces had accomplished their mission or because they were defeated on the battlefield. Rather, Iraqis had grown so incensed at a lack of accountability for civilian casualty incidents that their government refused to continue to confer acceptable status protections for U.S. forces to remain in country. In Afghanistan, the strategic setbacks from civilian casualty incidents are well documented. With few exceptions, military commanders talk about the importance of avoiding civilian casualties to military success. Yet also with few exceptions, they fail to employ the UCMJ to prevent and punish civilian casualty incidents. The destruction of a Doctors Without Borders hospital by U.S. forces in Kunduz, Afghanistan, in 2015 shows the lengths that commanders will go to avoid wielding the UCMJ. The military’s investigation concluded that the attack, which killed 42 and wounded 30, was not a deliberate attack but instead the result of a combination of neglect, equipment failure, and human failure. Those involved violated the rules of engagement and law of armed conflict. During a press conference after the investigation, CENTCOM Commander Gen. Joseph Votel said that 16 U.S. service members responsible for the hospital attack were “disciplined” with a range of administrative measures such as suspension, supplemental training, removal from command, letters of reprimand, formal counseling, extensive training, and revised operational guidance. A top U.S. general says the gunship attack on a hospital in Afghanistan that killed 42 people occurred because of human errors, process errors and equipment failures and that none of the crew knew they were striking a trauma center. A skeptic watching this press conference would translate these responses roughly to “no punishment.” Without any ability to see the results of the administrative processes (unlike with the UCMJ, which provides rights for victims and the public to find out what is happening), the assumption is that the “discipline” described by Votel simply amounts to exoneration. His explanation that the names of the service members involved would not be released because many are members of routinely deployable units furthers the impression that rather than suffering real consequences, everything would go back to business as usual once the hubbub from the negative media attention dies down. But this rationale sidesteps the real question: did the conduct of those who destroyed the hospital violate the UCMJ? That answer is almost certainly yes. Article 92 prohibits disobedience of general orders, regulations, as well as dereliction, an offense which covers for a wide variety of negligent behavior. Article 118(3) prohibits killings resulting from inherently dangerous acts. The general articles 133 and 134 prohibit a wide range of conduct. The list goes on. The rights of the accused deserve equal attention. If the 16 service members involved in the Kunduz incident did in fact suffer career-ending consequences through administrative measures ― again, we don’t know ― it is troubling that they did not enjoy the same rights to defend themselves as they would have enjoyed through the UCMJ. Retired Army Lt. Col. Franklin D. Rosenblatt is a former Army judge advocate.